The Top Apps Contractors Need! If you’ve ever tried assembling flat pack furniture without that special allen key, you know how important the right tool can be! For Professional Contractors, knowing the right tools and the best apps can greatly appease your administrative duties and you improve your productivity! With countless new apps being launched every day, it can be hard to know which ones are worth using. To help you with that, we’ve compiled a list of our essential Contractor must have apps below. Contracting PLUS Expenses App was specifically designed for Professional Contractors, and allows you to submit your expenses and timesheets on our online portal for efficient processing. All you need to do is take a picture with your phone of your timesheets or expenses, and upload it at any time, from any location. No app list would be complete without mentioning LinkedIn! Its primary objective is to open doors of opportunities! LinkedIn is one outstanding and very efficient networking tool, if you use it right! In case you have already set up your LinkedIn account, but allowed it to sit idle, now’s the time for you to log in and study how you may acquire the maximum benefits from it. 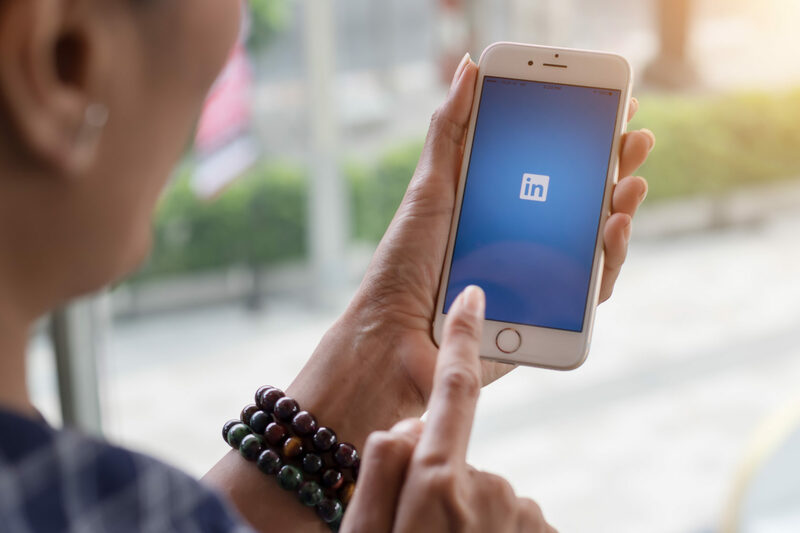 Check out this incredible LinkedIn profile cheat sheet from Social Talent that brings you through EVERYTHING you need to do in order to build an “All-Star” LinkedIn profile. Check out the Irish Contractors Group also for further networking opportunities. Task management app Todoist is an organisation master for the busy Contractor on the go. Create projects along with task to-do lists, sub-tasks, and color-coded priorities. Todoist is a cloud-based service, so it will integrate wherever you have it enabled, whether that’s your tablet, smartwatch, or Gmail or Outlook inbox. Maintaining an active social media presence can be an essential part of your Contractor brand building strategy, but monitoring your accounts can also cut into valuable time. Use Buffer to create a queue of posts for all your social networks for the day, week, or beyond. Customise messages for each account, pick the time and date you want your posts to go live, or let Buffer decide when to post. Mind mapping is a visual way to present a big concept along with ideas, plans, words, or images that relate to the main topic. If you’re stuck in a creative rut, graphically planning out hierarchies and establishing relationships between pieces of a whole can help you more easily visualise a new idea or plan out how to tackle an upcoming project. With MindMeister, create a mind map right on your smartphone and customise each idea branch with different icons, colours, and text styles. For independent professionals who charge their clients by the hour, HoursTracker is an invaluable tool. It allows users to list their various clients, as well as how much they are charging each one per hour. Clock in and clock out when you begin and finish work for a specific client. The app tracks time spent on each project as well as a running total of how much money has been made that day. As an independent contractor, you are likely juggling multiple projects at any given time. Wrike is a project management tool that can help you manage your projects, track costs, and upload corresponding documents. If you’re collaborating with others, set project due dates, create personalised task lists, and participate in discussion boards. One of the many benefits of being a Contractor is that you to work from where you want, but that can make it tricky to handle spur-of-the-moment client meetings or calls. Be prepared to meet with clients anywhere and anytime with GoToMeeting. The app version of GoToMeeting allows you to attend or host meetings on a smartphone or tablet and easily send invites via email or text. Imagine if after a big networking event you automatically received an email reminder to follow up with your new contacts, or if your work hours were seamlessly logged in a spreadsheet each day. IFTTT (short for If This, Then That) automates daily tasks by acting as a messenger between services and apps you use every day like Dropbox, Google Drive, social media accounts, and Todoist. As the name suggests, every “recipe” that IFTTT creates is based on one simple statement “if this happens, then that happens”, “this” being the trigger and “that” being the action. IFTTT uses ‘Applets,’ combinations of triggers and actions, to complete tasks you set up. Choose from existing Applets or create your own to start optimising your workflow. Best of luck as always with all your Contracting endeavours, and remember we are only a phone call or a click away if you need an advice or support in your contracting career.